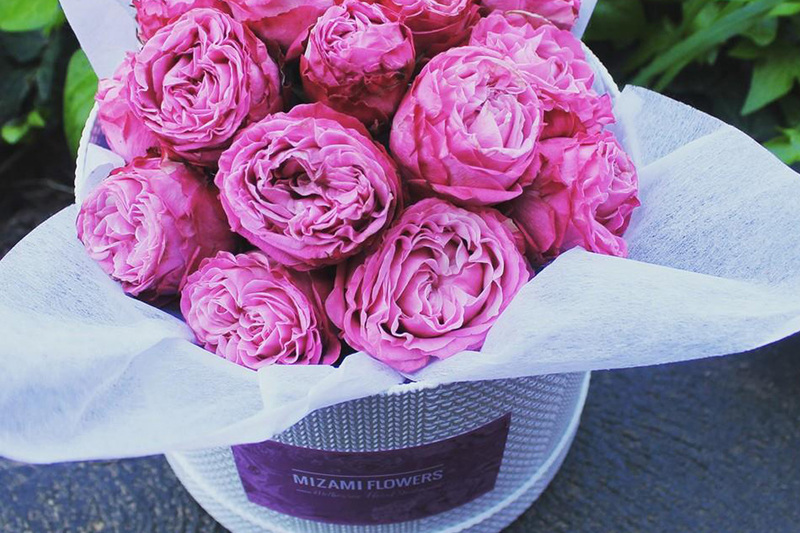 Mizami Flowers is a floral studio based in Melbourne who has been making brides’ and grooms’ wedding dreams come true for more than 2 years. 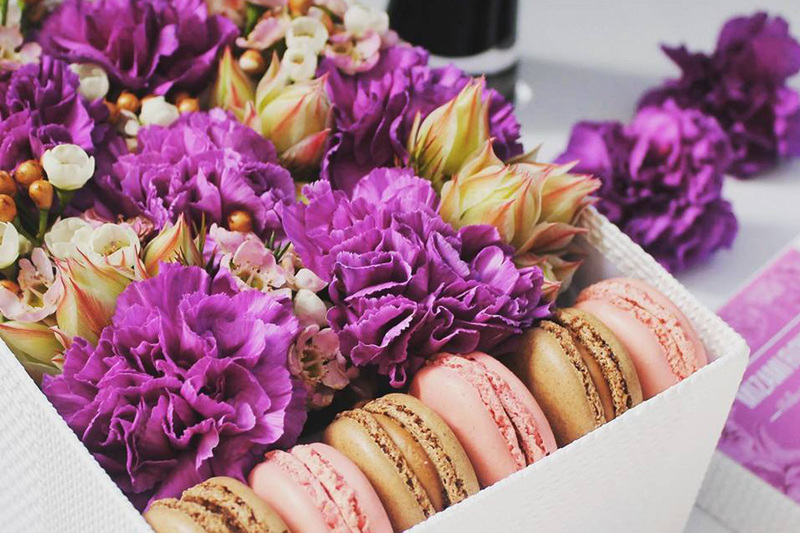 Led by chief florist Maryna, the young but experienced team believes floral compositions are more than just their job; it’s their passion! 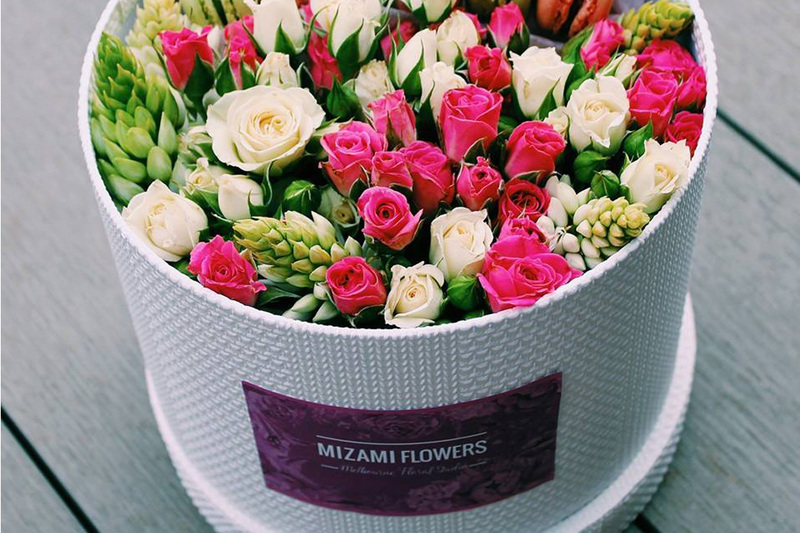 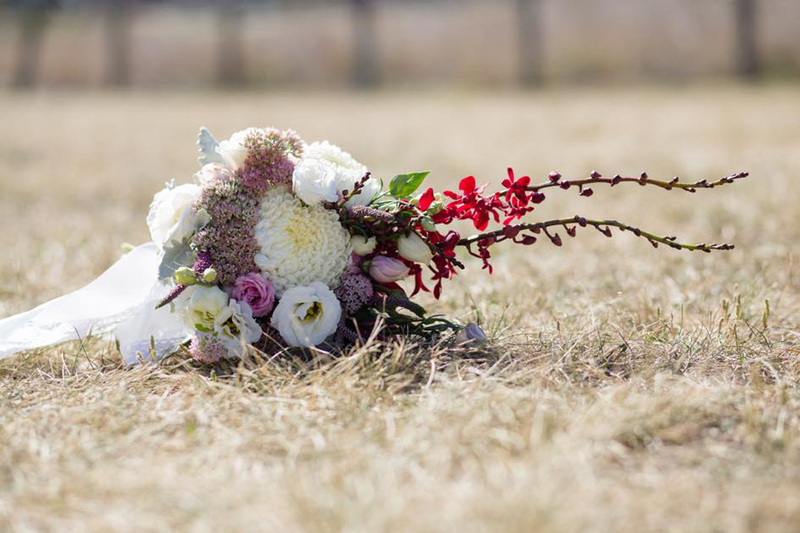 Not only does Mizami Flowers listen carefully to their clients’ wishes and are always ready to try something new, they are also very proactive in sharing their professional ideas. 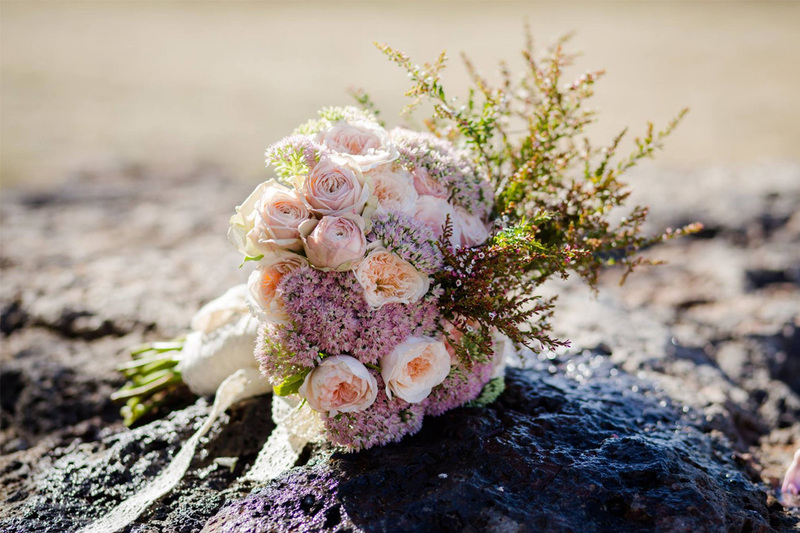 From the elegant simplicity of a single species bouquet to complete wedding ensembles that perfectly complement you on your special day Mizami Flowers is dedicated to creating unique arrangements and making the process of choosing your flowers and styling your venue easy and enjoyable.